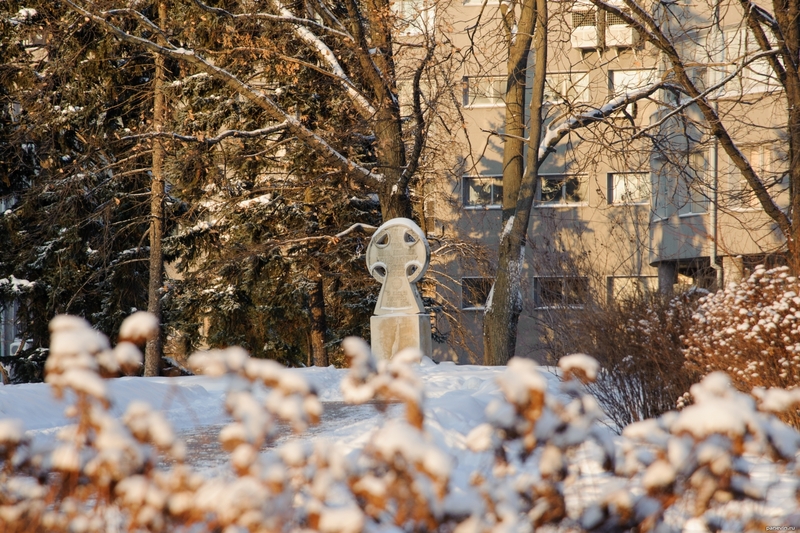 A bow to Cyril and Methodius is a white limestone cross by the sculptor V. M. Klykov outside the building Administration Nizhny Novgorod (Council Houses). crosses graphically simple element, is since ancient times used by people. It and a religious symbol, in each religion bearing sense, and an element of decor of architecture, and mathematical a sign. The cross has for ever entered into art, writing, symbolics (whether it be religion, a policy or military craft).